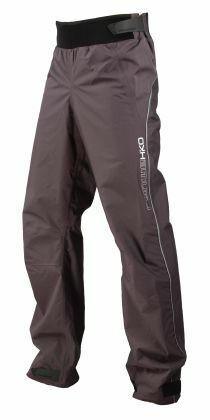 Basic pants are designed for recreational paddling and touring. Loose cut allow free movement. Neoprene waist is adjustable and protects lower back from cold. The leg sleeves can be tightened with velcro. The inner side of the sleeves is equipped with PU leather to minimize seeping of water in the pants.